The Goldhead Daddy is a successful variant of the ever popular Daddy Longlegs series of flies. It is hard to explain why the Goldhead Daddy is so successful, but it certainly is when fish are seen feeding on nymphs in gin clear chalk streams. 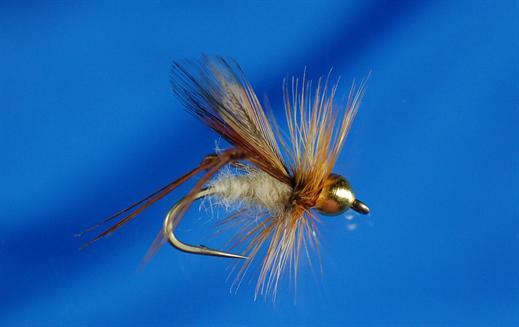 Currently there are no comments about the Goldhead Daddy fly pattern from other fly fishermen yet.